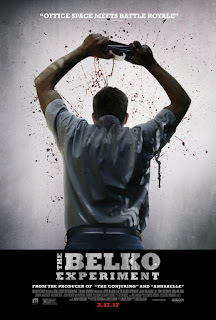 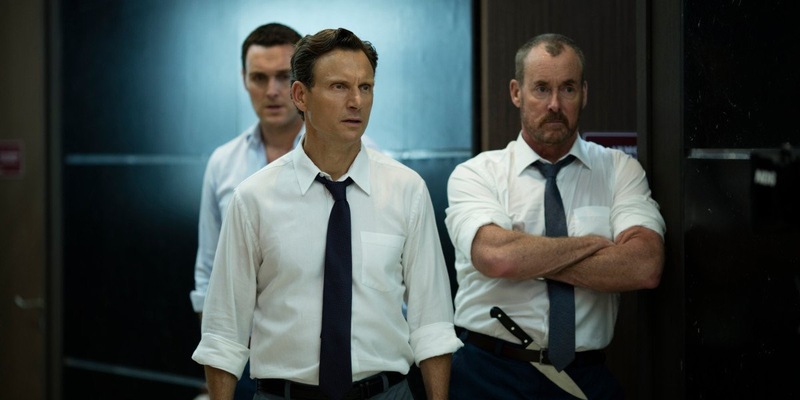 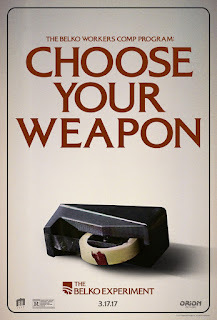 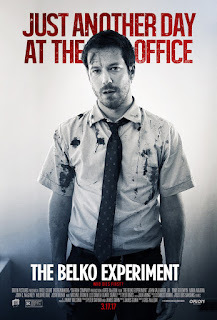 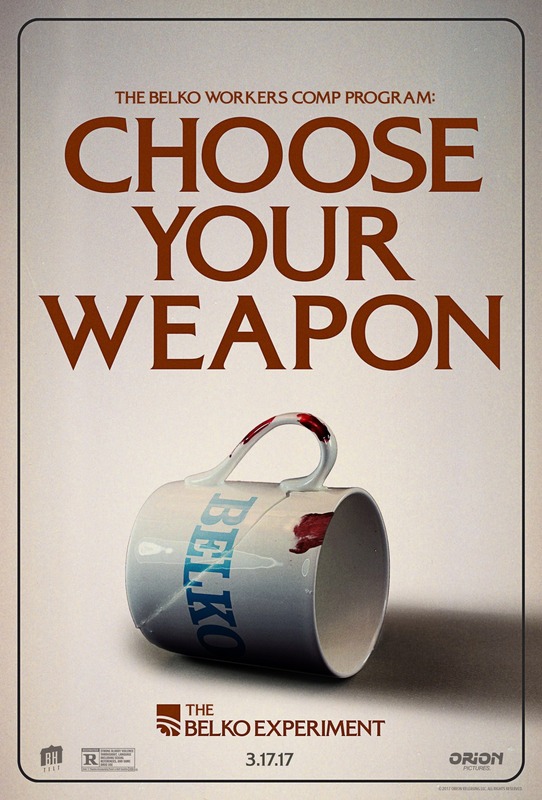 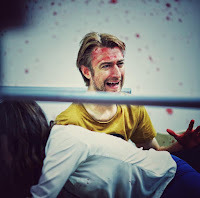 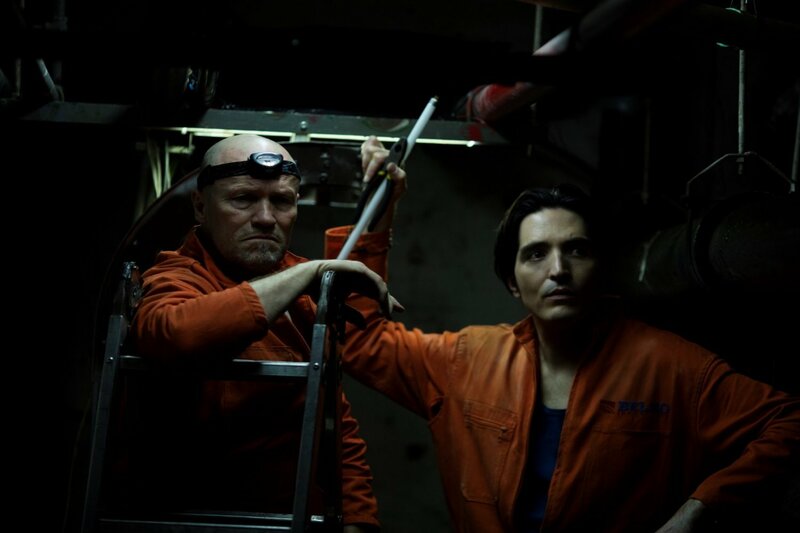 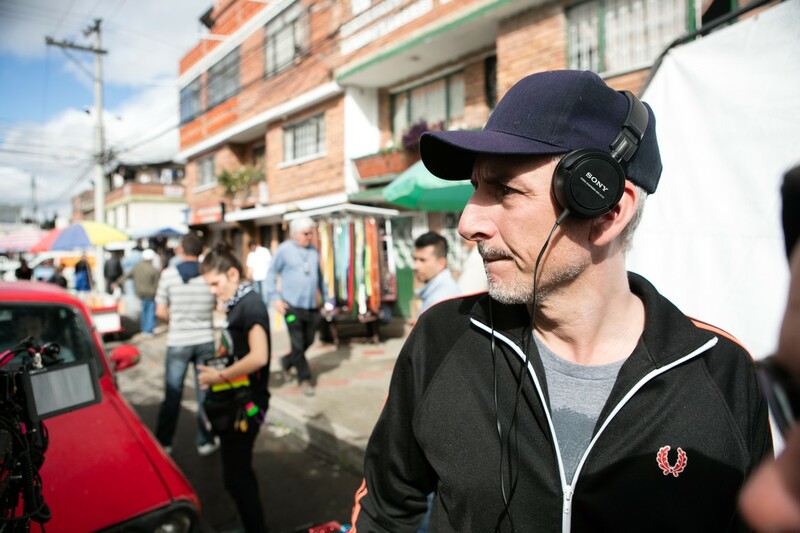 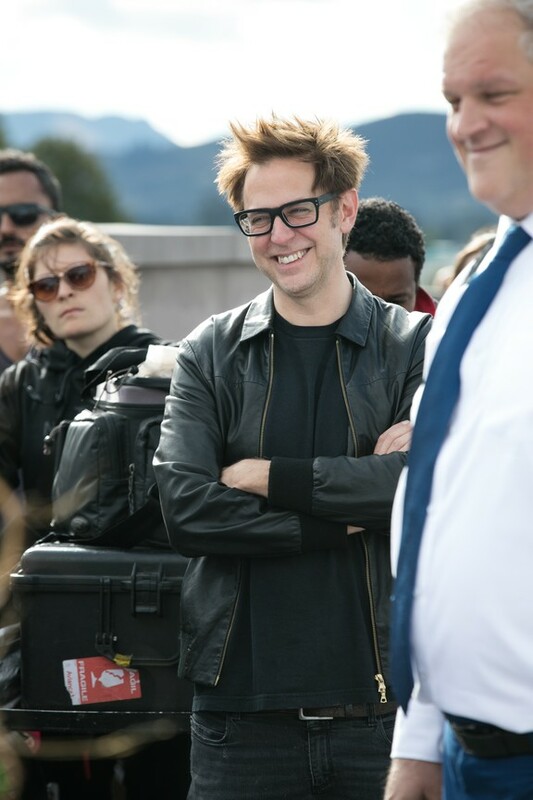 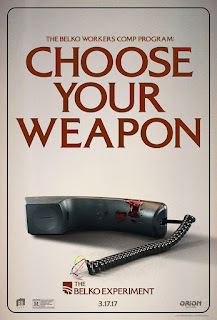 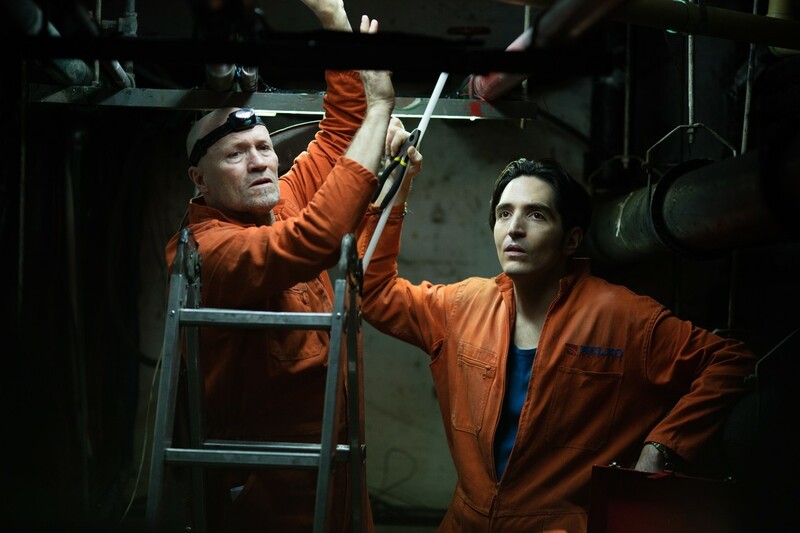 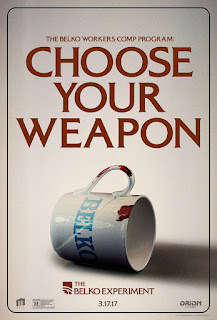 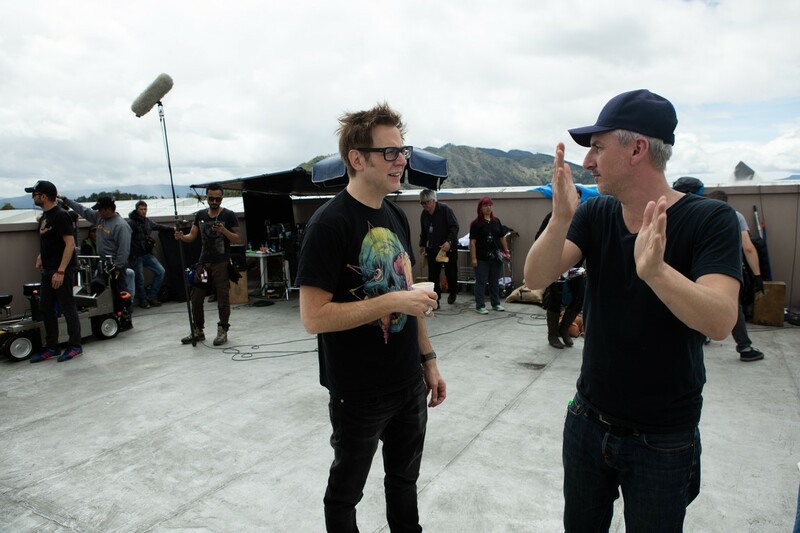 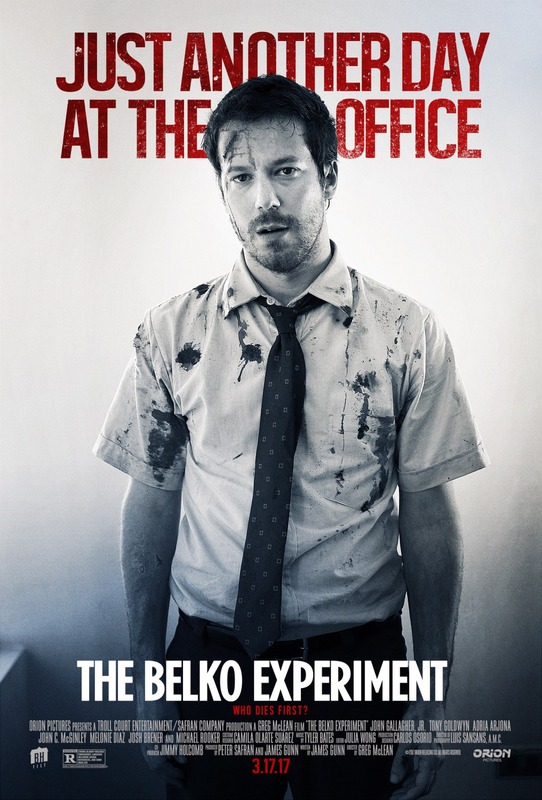 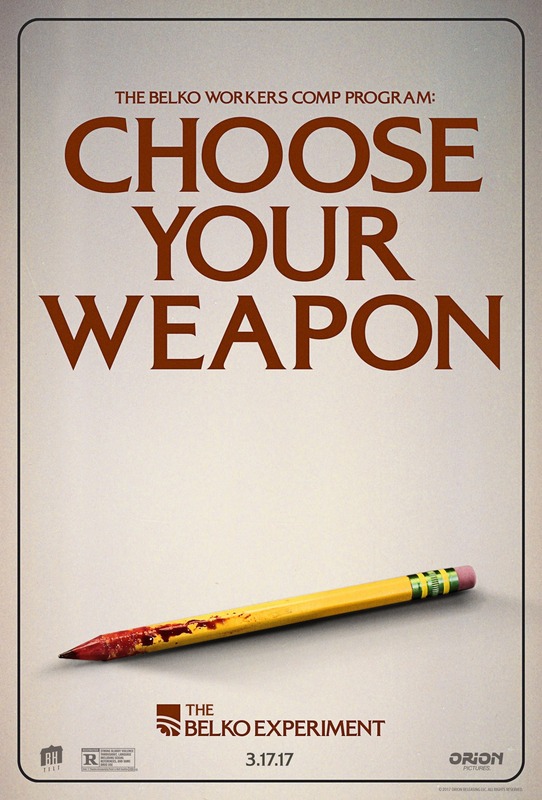 Directed by Greg McLean ("Wolf Creek") from a script by James Gunn ("Guardians of the Galaxy"), "The Belko Experiment" tells the story of a group of Americans who are locked inside the offices of the Colombian corporate high-rise where they work, and forced to take part in a twisted social experiment that requires them to a obey a voice on an intercom that tells them to kill each other. 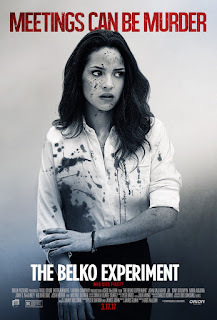 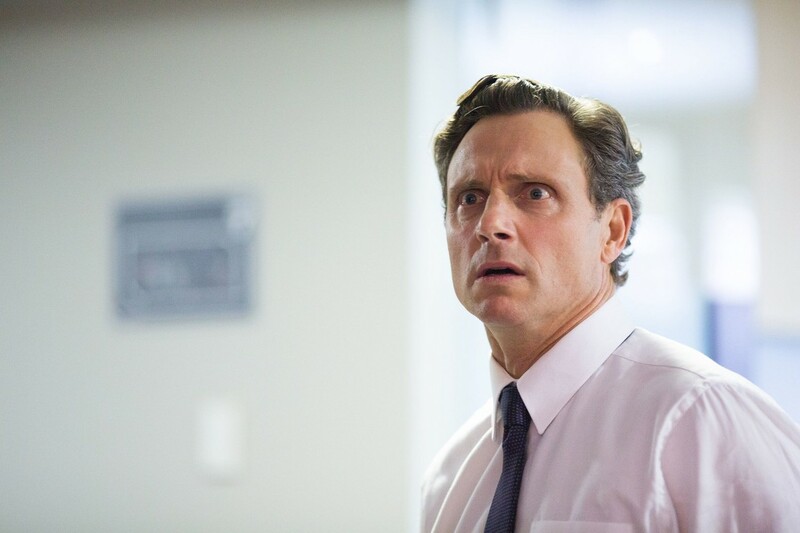 The cast features John Gallagher Jr., Tony Goldwyn, Adria Arjona, John C. McGinley, Melonie Diaz, Sean Gunn, Josh Brener, Michael Rooker and Gregg Henry. 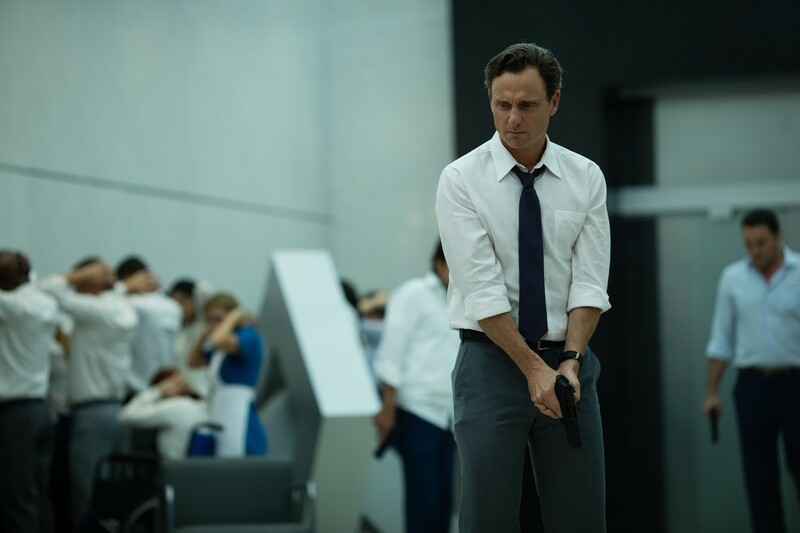 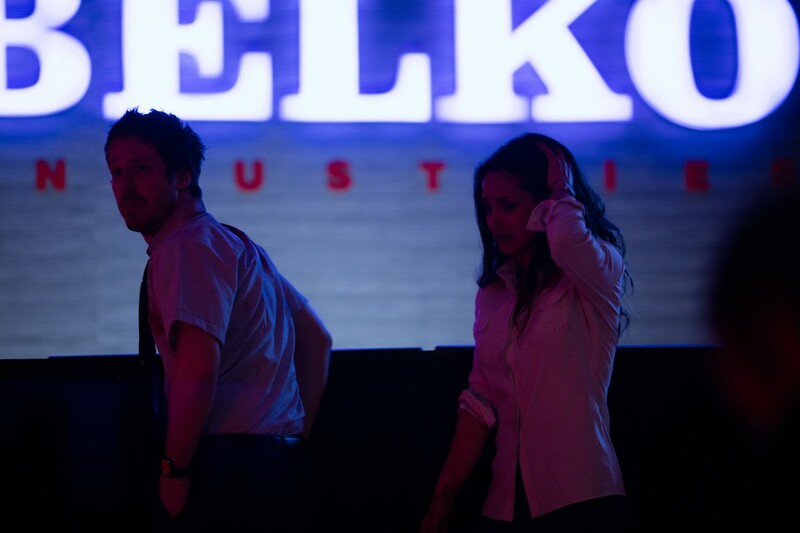 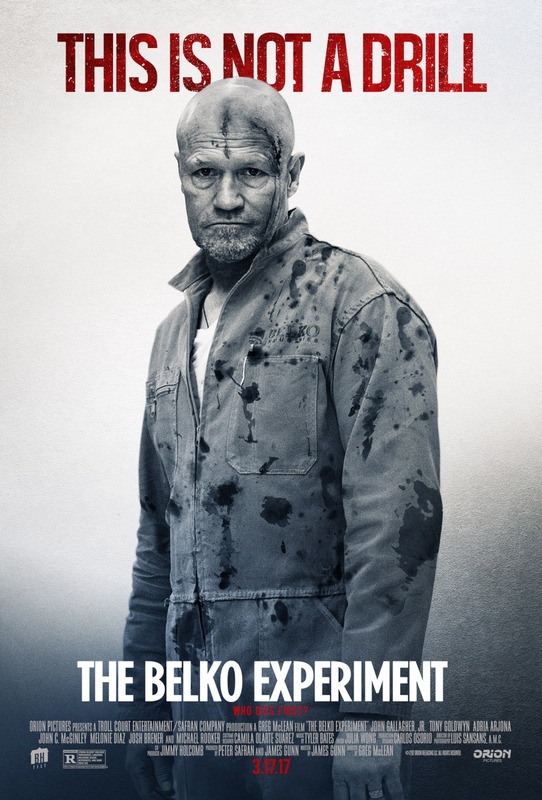 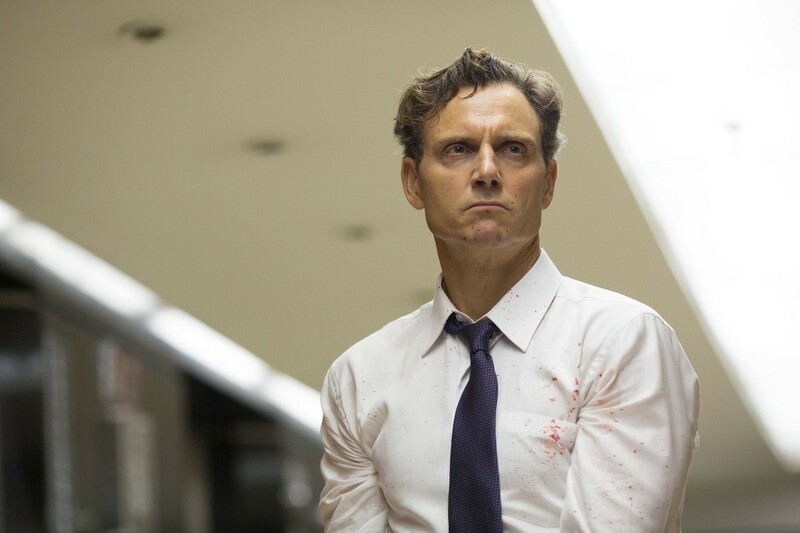 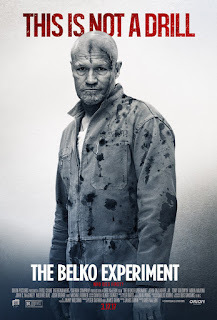 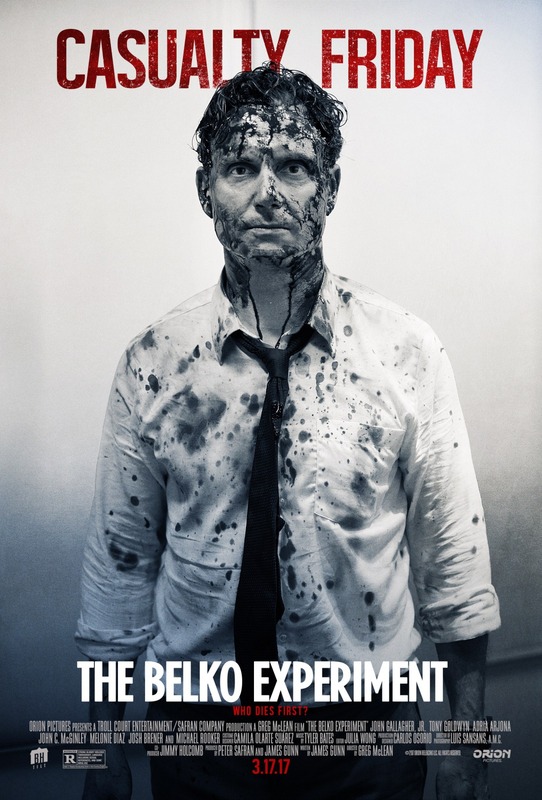 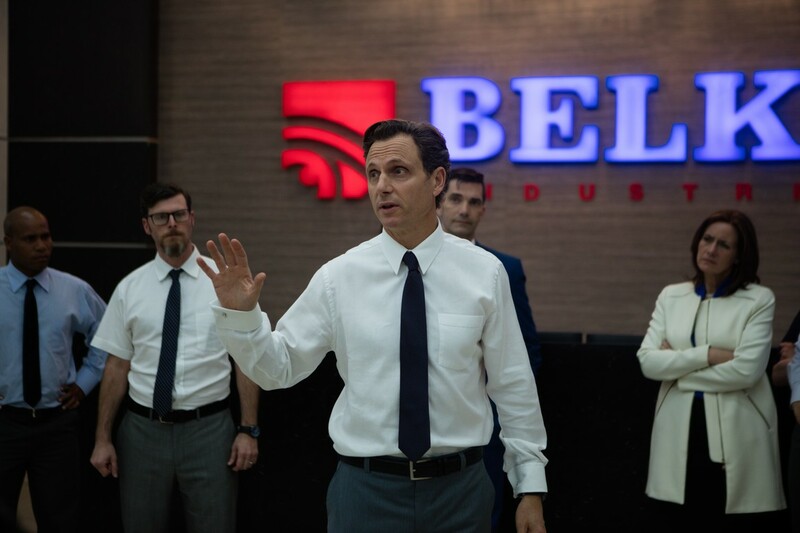 "The Belko Experiment" opened in theaters on March 17, 2017, and received mixed to negative reviews from critics. 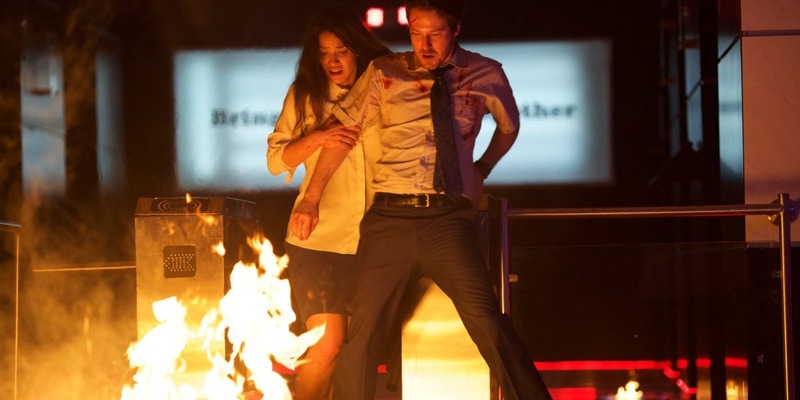 The film is expected to finish its opening weekend with a gross of $4 million after earning $1.5 million on Friday. 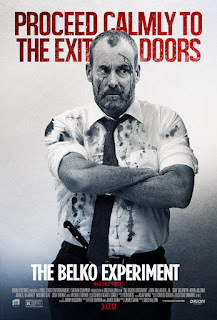 "In a twisted social experiment, a group of 80 Americans are locked in their high-rise corporate office in Bogota, Colombia and ordered by an unknown voice coming from the company's intercom system to participate in a deadly game of kill or be killed."